Mozzarella and Spicy Salami. 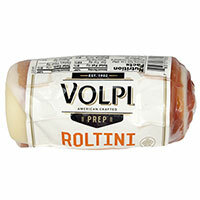 Roltini is mozzarella cheese wrapped in spicy salami. Packed with protein. Loaded with flavor. Gluten free. A nutritious break from the ordinary.